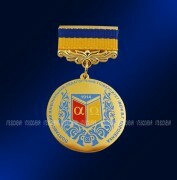 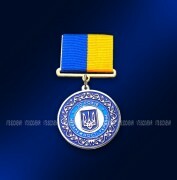 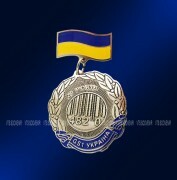 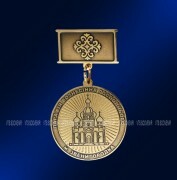 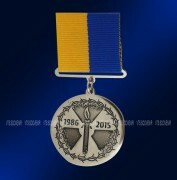 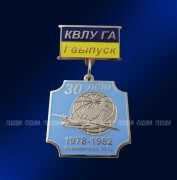 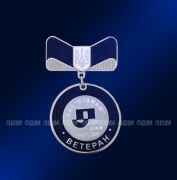 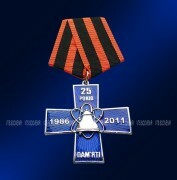 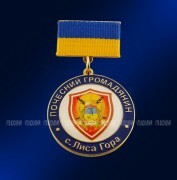 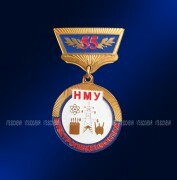 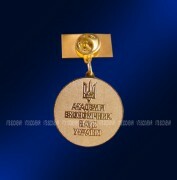 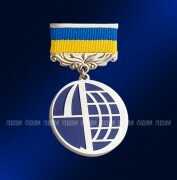 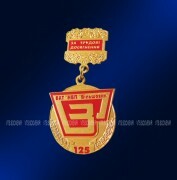 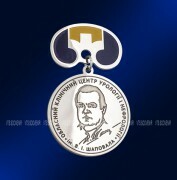 Medal "25 Years of Memory"
Medal on the block - "Hesed Besht"
What advantages of this type of medals: most important it is a cost and quickness in making. 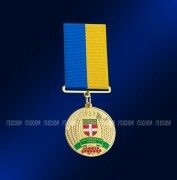 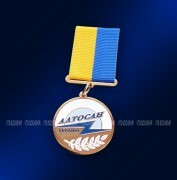 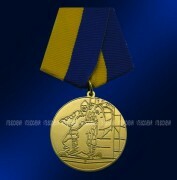 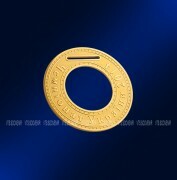 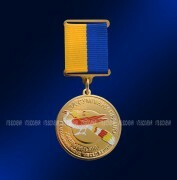 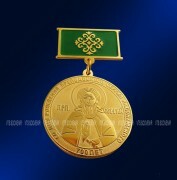 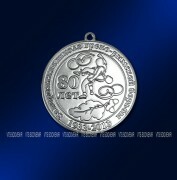 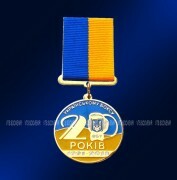 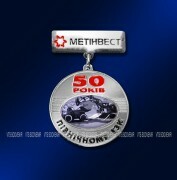 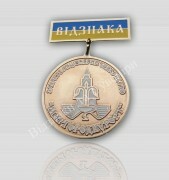 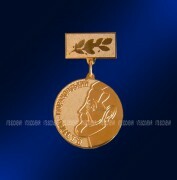 Medals photo gravening it is the best method to pass thin display elements on a metal. 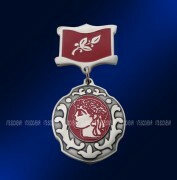 Also we have the prepared purveyances of medals, in which it is possible to insert an inset with your logotype made the method of photo gravening or the colored printing is covered by a lens.